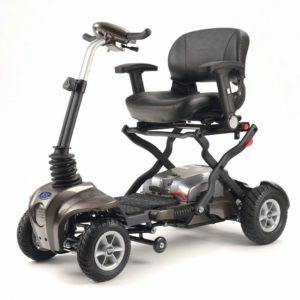 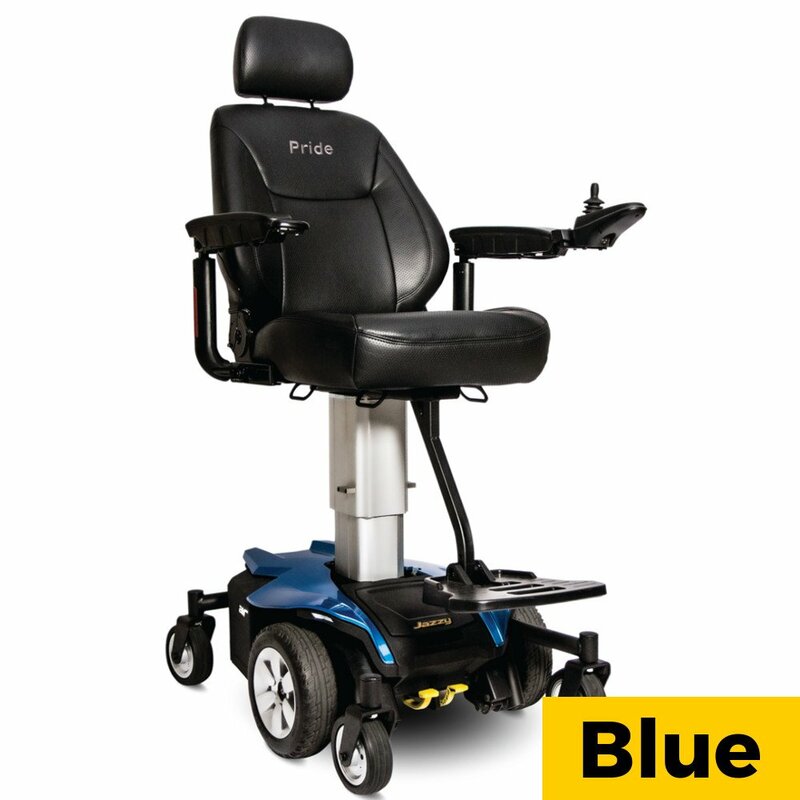 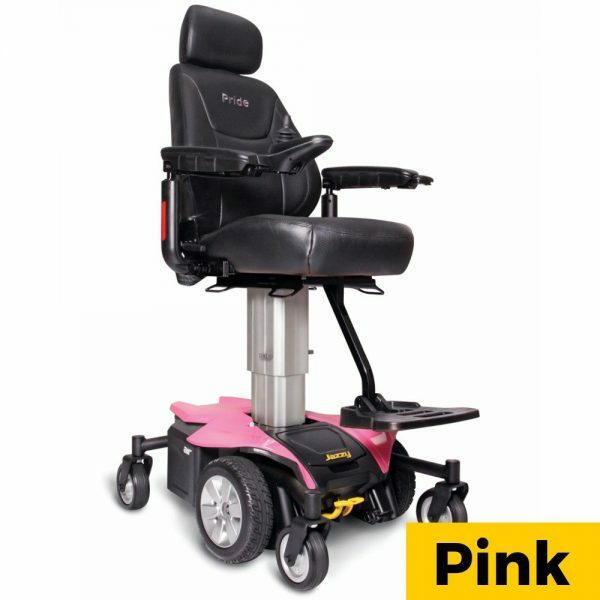 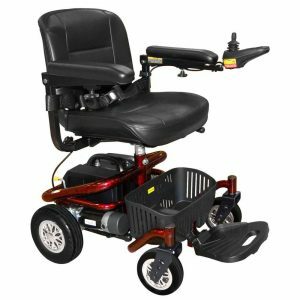 Introducing the Jazzy Air powerchair, offering some of the most advanced features currently available. 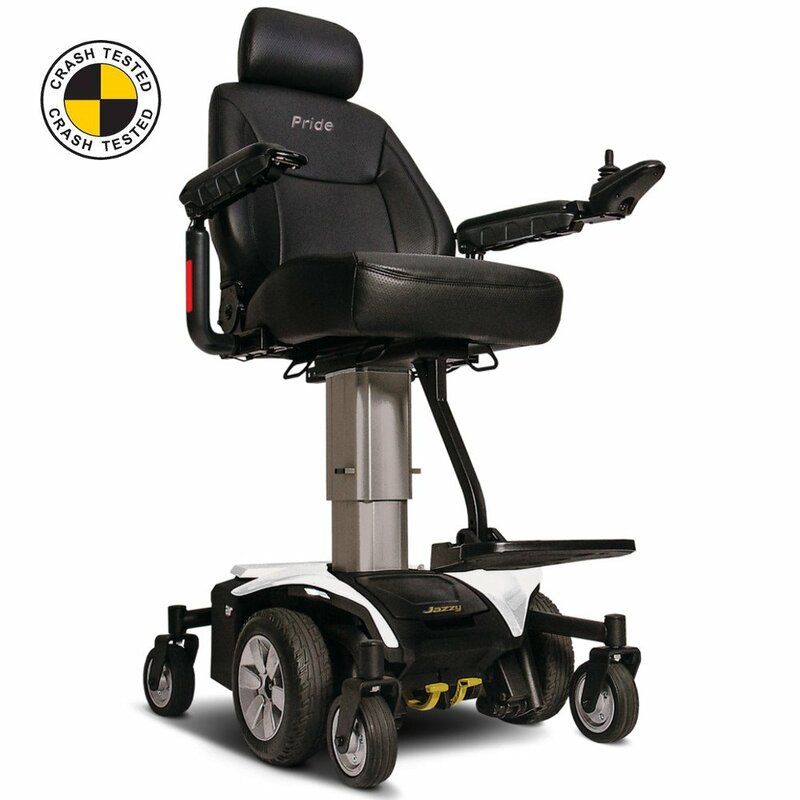 The advanced stability and performance of the chassis allows the Jazzy Air to be safely elevated to 10 inches, even whilst driving. 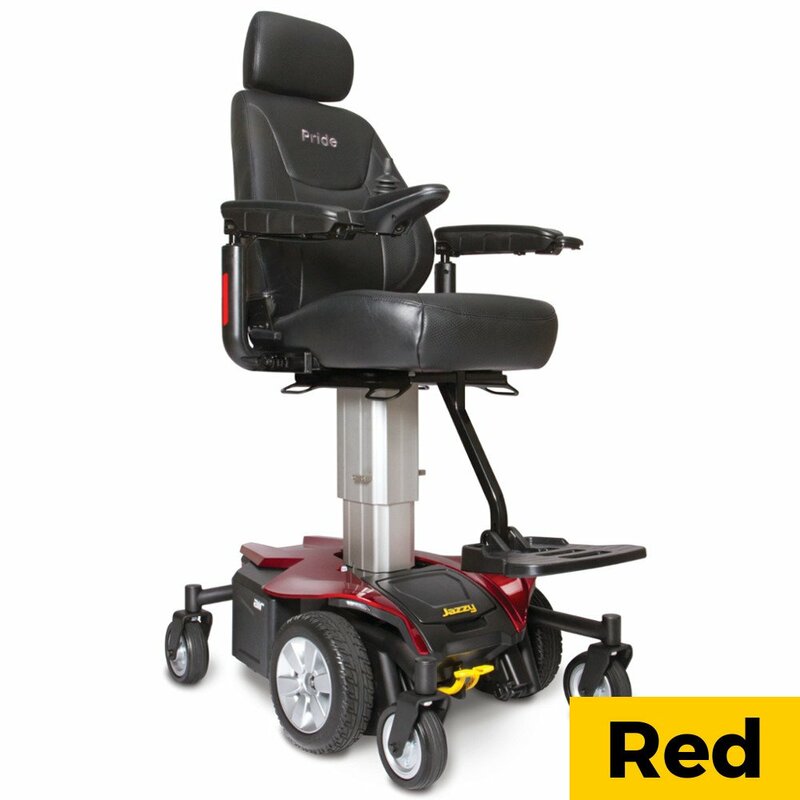 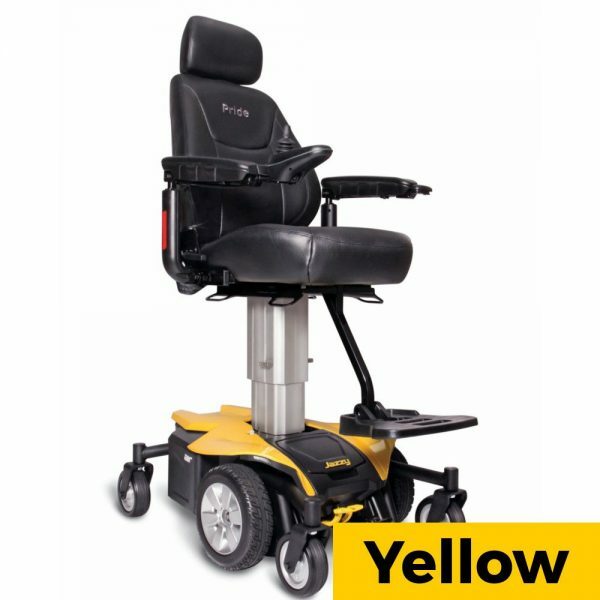 This powered raise takes only 16 seconds, to allow users to both access higher areas and to travel at up to 3.5mph and have an eyelevel conversation with a standing person. 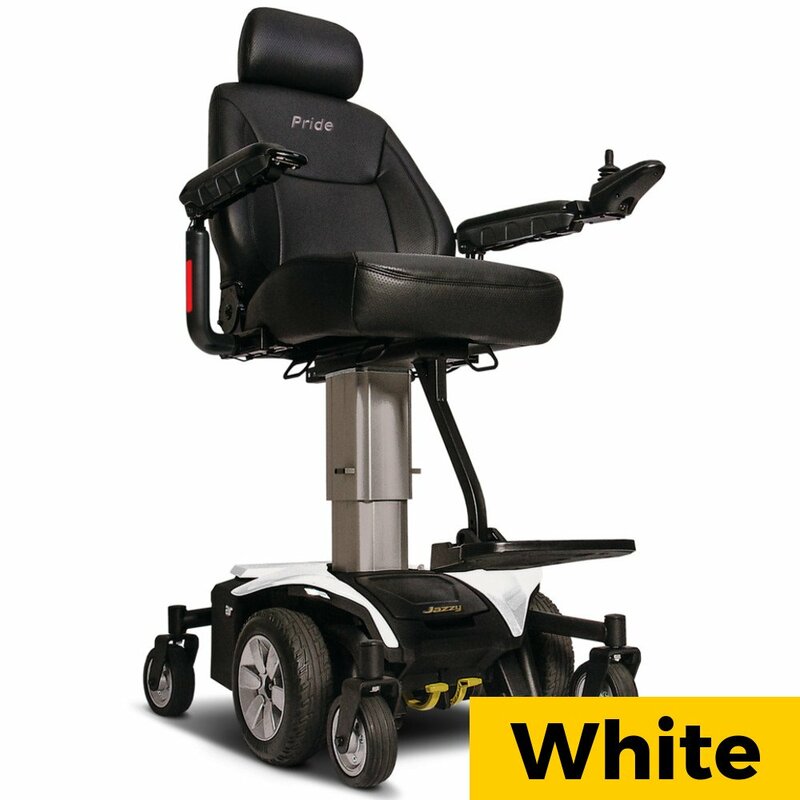 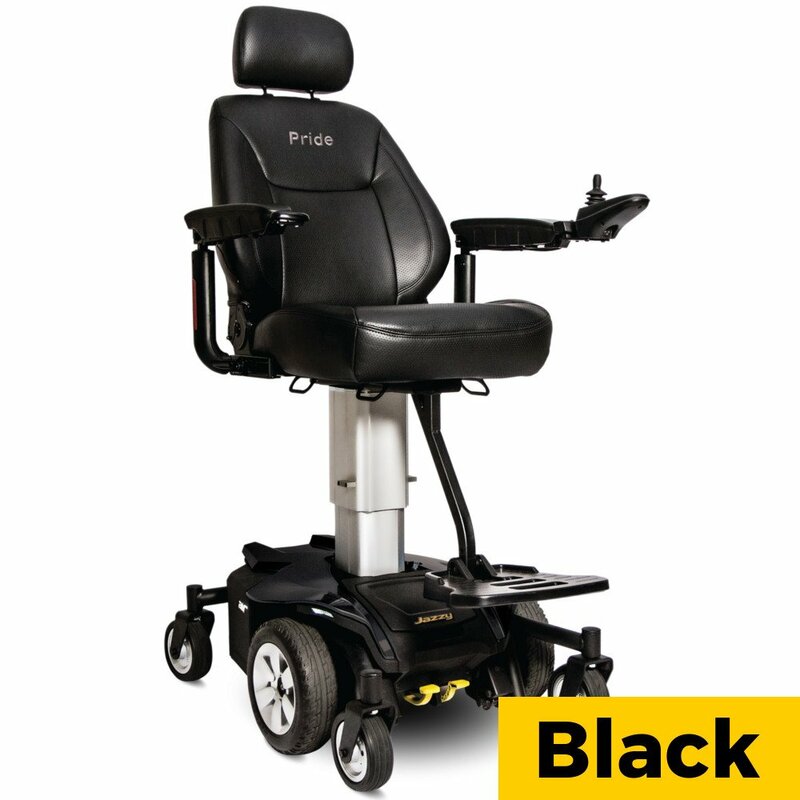 The Jazzy Air features Active-Trac suspension, which provides unique stability in both the raised and lowered position. 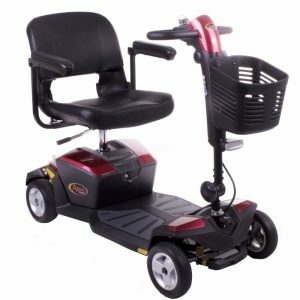 With a tight turning radius of 19 inches, unique mid-wheel drive and the addition of extra bright LED markers combines to make the Jazzy Air a smoother more enjoyable ride. 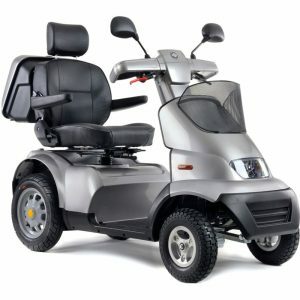 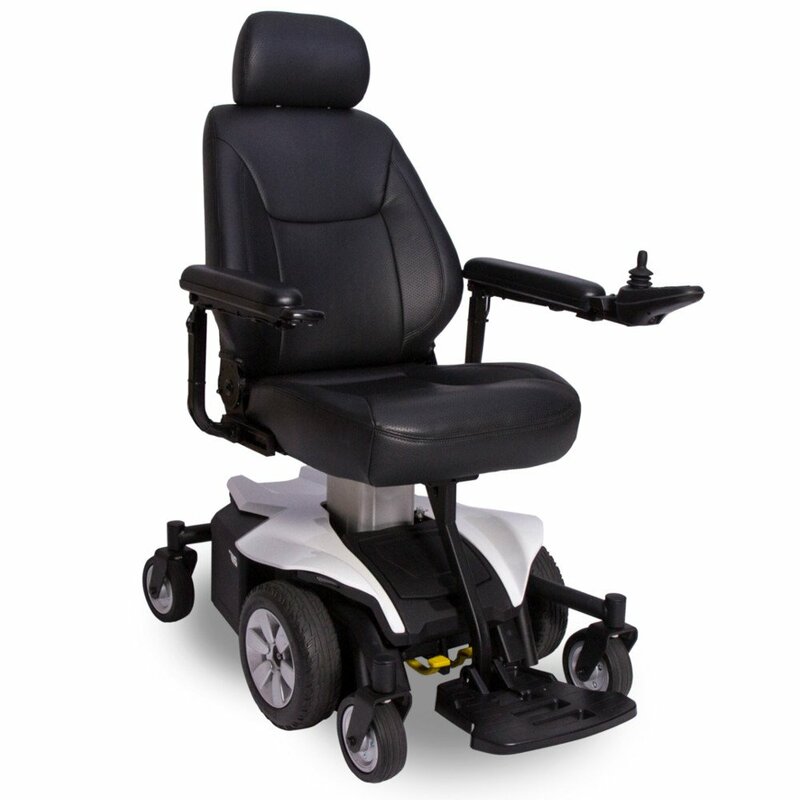 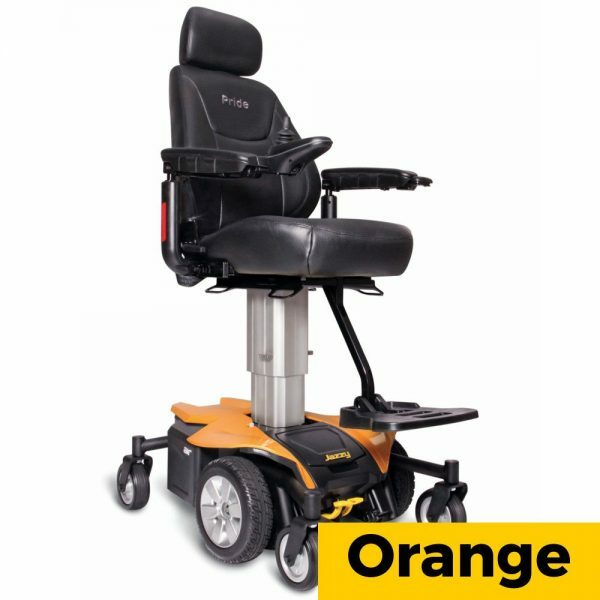 The Jazzy Air from DSL Mobility is also crash tested so you are able travel in the powerchair in as uitable vehicle.